Middle East’s hotel industry is expected to be stable in 2018 after a tumultuous two years, according to Colliers International’s MENA hotels full year review of 2017. This year the region’s hotel industry added a feather in its cap as it marked its debut in the Forbes Travel Guide, which celebrated its 60th anniversary unveiling the Star rating award winners. Formerly known as Mobil Travel Guide, Forbes Travel Guide uses a rating-system founded in 1958 to assess over 1,600 hotels, restaurants and spas across 50 countries. The Forbes inspectors evaluate all the properties based on over 900 objective standards. Five-star ratings are given to only a handful of the properties that have passed the Travel Guide’s stringent rating standards. Out of 1,609 winners of Forbes Travel Guide, just 199 hotels have received the five star rating. The U.A.E. had the most rated properties with 21 hotels while Morocco followed with just six properties. But the region fared well in terms of hotels with five star ratings. U.A.E. 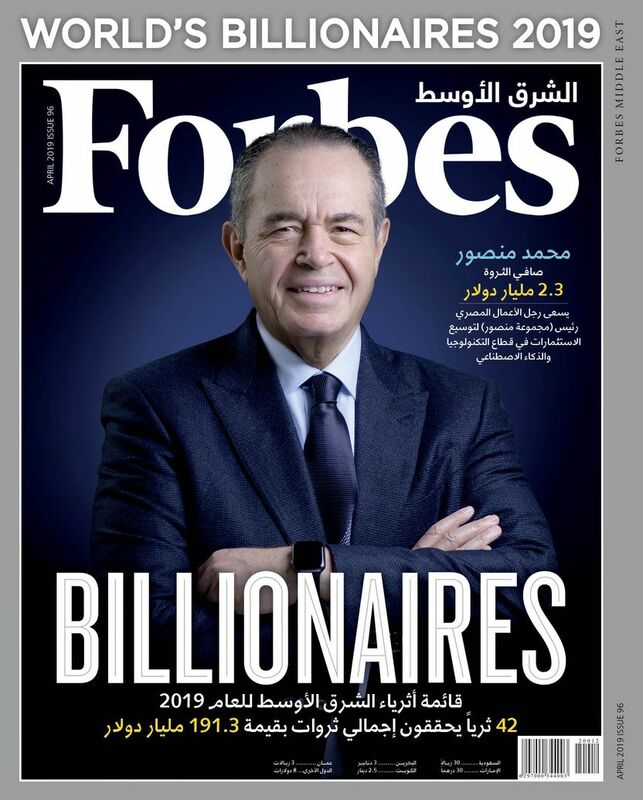 hotels Burj Al Arab Jumeirah, Dubai; Emirates Palace, Abu Dhabi; Four Seasons Hotel Dubai International Financial Centre and Four Seasons Resort Dubai at Jumeirah Beach bagged the coveted five-star rating. Morocco-based Mandarin Oriental and Royal Mansour Marrakech too were the other hotels in the region to be given all five stars. 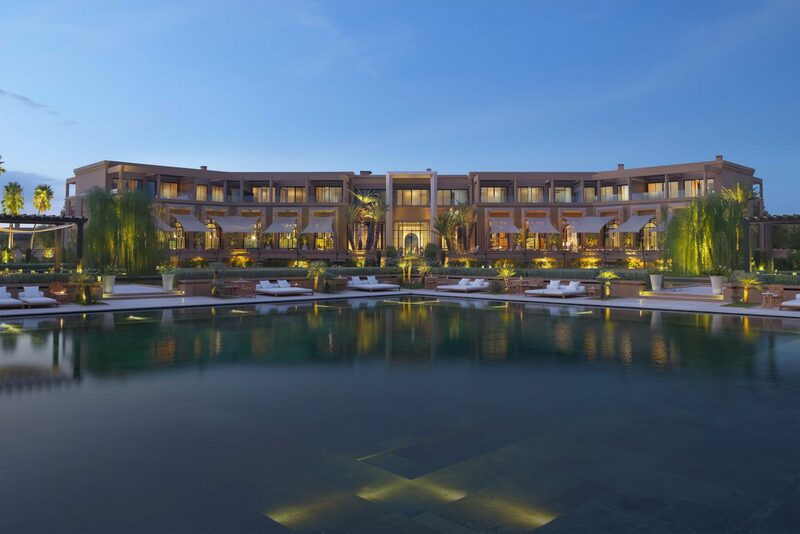 Designed by French duo Gilles and Boissier, the Mandarin Oriental, Marrakech has 54 villas spanning 280 to 420 square meters and a spa that spreads on 1,765 square meters area. 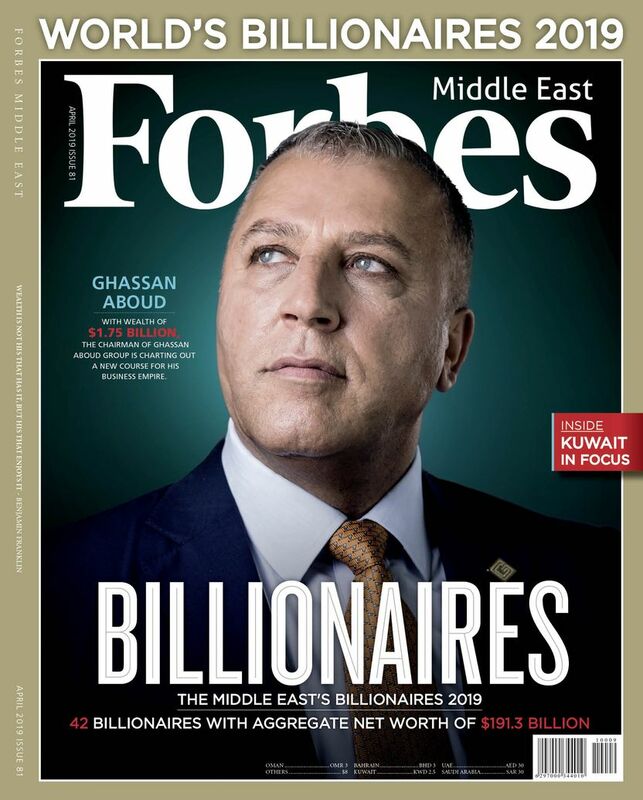 In the Middle East Canada-headquartered Four Seasons has presence in 11 Arab countries with 17 five-star hotels and 3,798 rooms. Other five star rated hotel Emirates Palace recently hosted Indian Prime Minister Narendra Modi on his visit to the U.A.E. at the World Government Summit. Opened in 1999 the ship-sail alike Burj Al Arab—built on a man-made island—has over time evolved to be a symbolic fixture of Dubai’s landscape. According to Colliers International, in 2017, the U.A.E. added 6,000 keys to its hotel industry with 78% from Dubai and 10% from Abu Dhabi. Dubai takes the lion’s share in the hotel industry in the region with 97,736 existing rooms and 36,394 rooms under construction in January 2018, according to data from consultancy STR. Forbes Travel Guide Star also rate restaurants and spas. About 64 restaurants across the 50 countries received five star ratings while 171 outlets had four stars and 83 had recommended tag. Among spas, about 60 received five star while around 210 spas got a four star. The winners were inspected on the basis of service and facility by Forbes inspectors, who stayed in the hotel for minimum of two nights keeping their identity anonymous at all times.